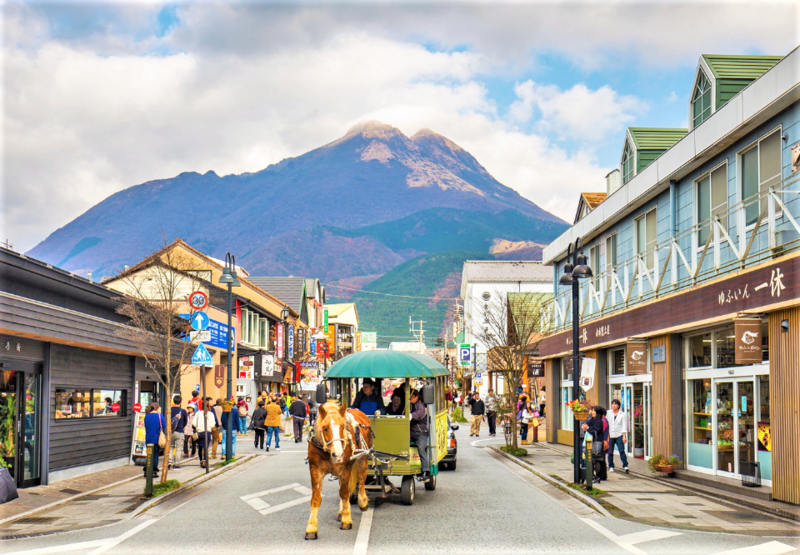 Previously, we provide you with an extensive list of places you can visit in Hakodate, from the famous star-shaped fortress called Goryokaku to a million-dollar view of Hakodate city from an observatory deck on Mount Hakodate. 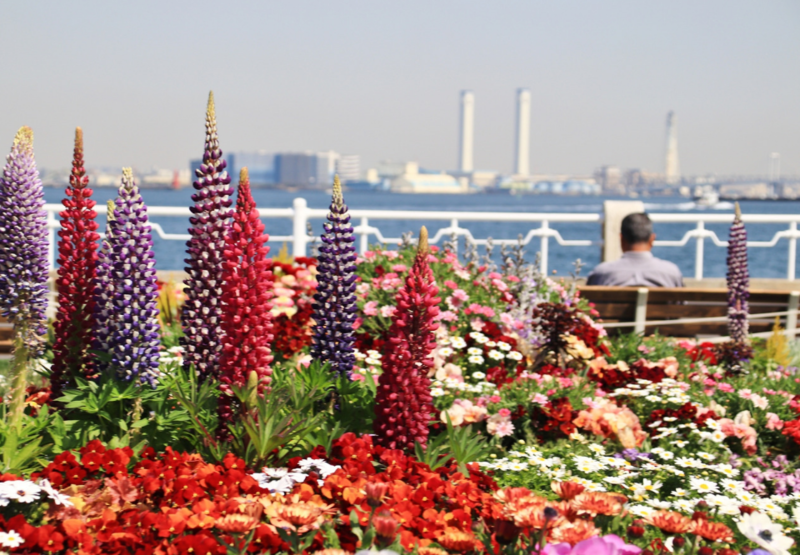 To make your journey to Hakodate more interesting, every tourist must get their hands on Hakodate’s souvenirs as well as savouring its local delights. 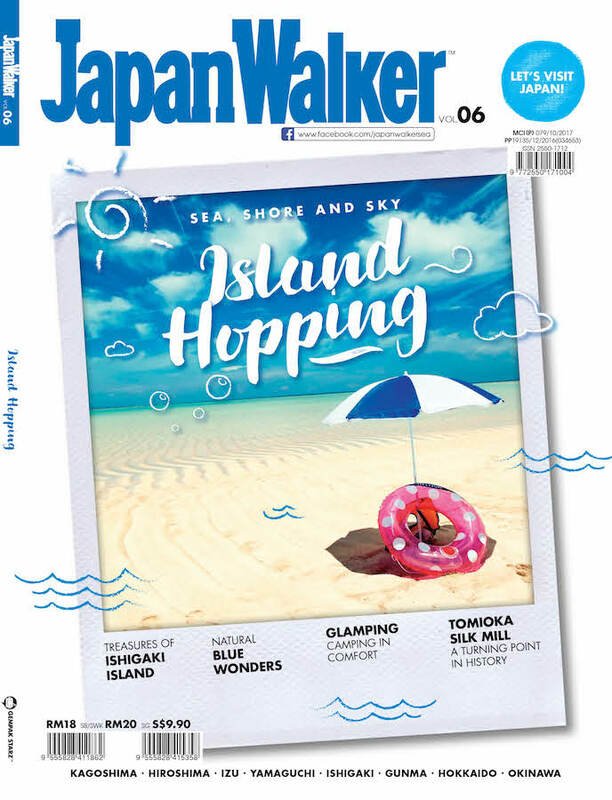 In Hakodate, their must-try foods are mainly squid, Shio ramen, seafood rice bowl and sushi. Most of the Japanese restaurants in Hakodate serve these dishes. 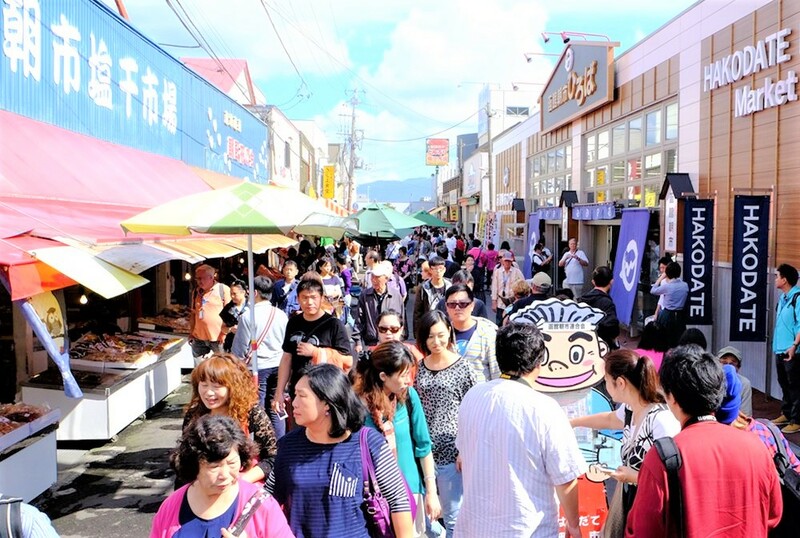 Alternatively, you can also head to Hakodate Morning Market to feast on their delicious seafood. Squid is known as Hakodate’s signature food. In Japanese, squid is commonly known as ika. Finding fresh squid is hard especially when you live far from the sea. But, in Hakodate, you will definitely get a chance to eat fresh squid every day! Their meat is exceptionally thick and can be eaten either raw or cooked. There are two types of squid you will find in Hakodate, one is Spear squid and the other one is Pacific Flying squid. 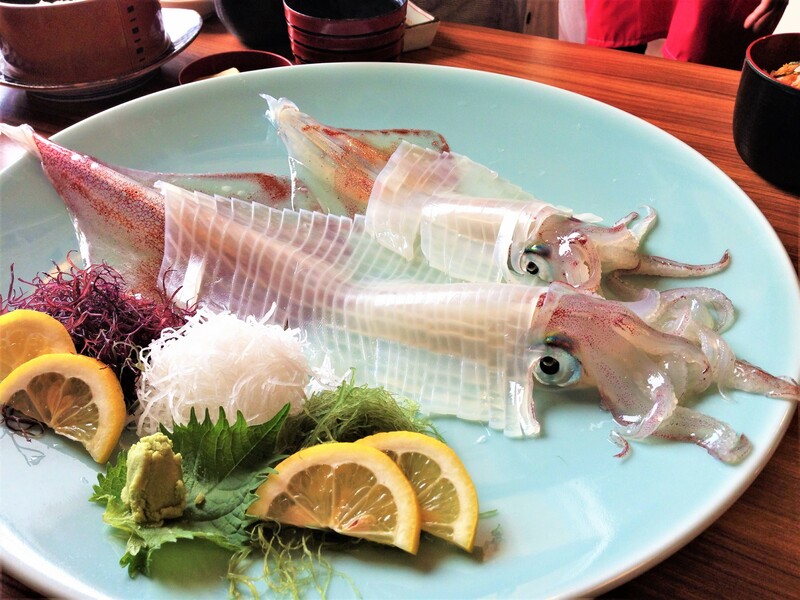 Spear squid is perfect for sashimi and it is available from January to May. 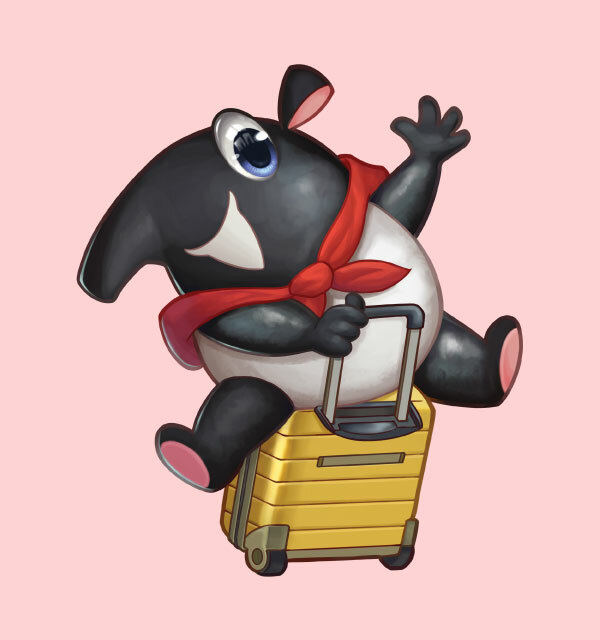 Meanwhile, Pacific Flying squid can be prepared in several types of dishes and it is available from June until December. One of the popular dishes is known as the Dancing squid. Dancing squid is prepared by fishing squid from a tank and the chef will quickly fillet the squid by removing its internals. 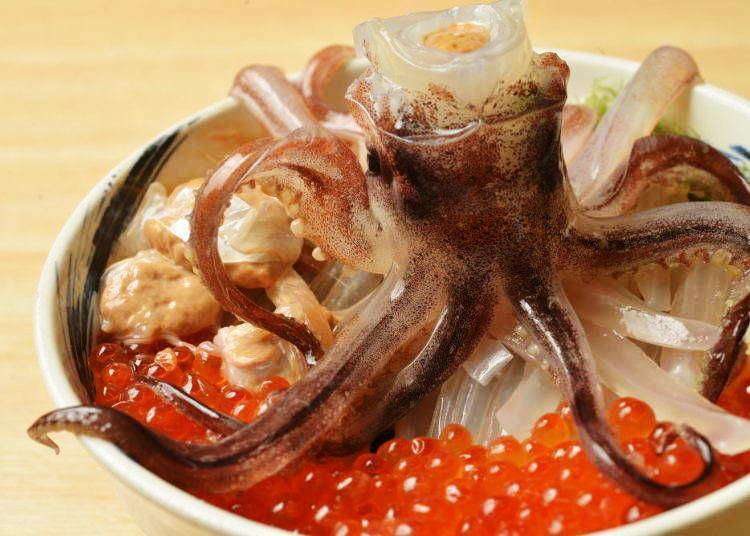 Then, they will place the squid on top of a bowl containing salmon roe and other ingredients. To see the squid dancing, pour soy sauce on top of it and watch it moves around your bowl. Actually, the squid is already dead after being filleted. The movement you see coming from squid is just a muscle reaction towards the sodium in the sauce. Therefore, it is safe to be eaten. Dancing squid. 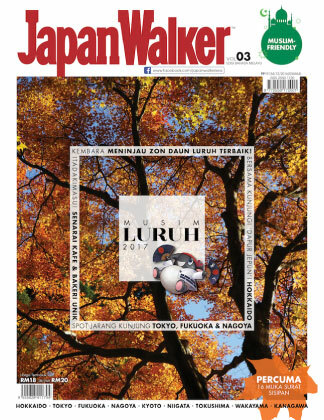 Image Source: LiveJapan. 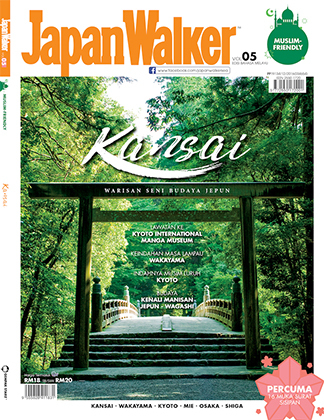 Other than that, ika sugatayaki is also favourable by most locals and tourists. It is grilled and served with ginger as well as mayonnaise. Try also ika sushi, ika teppo, squid natto and squid ink dumpling. Since Hakodate has the best fresh seafood, their sushi is also fresh and very delicious. 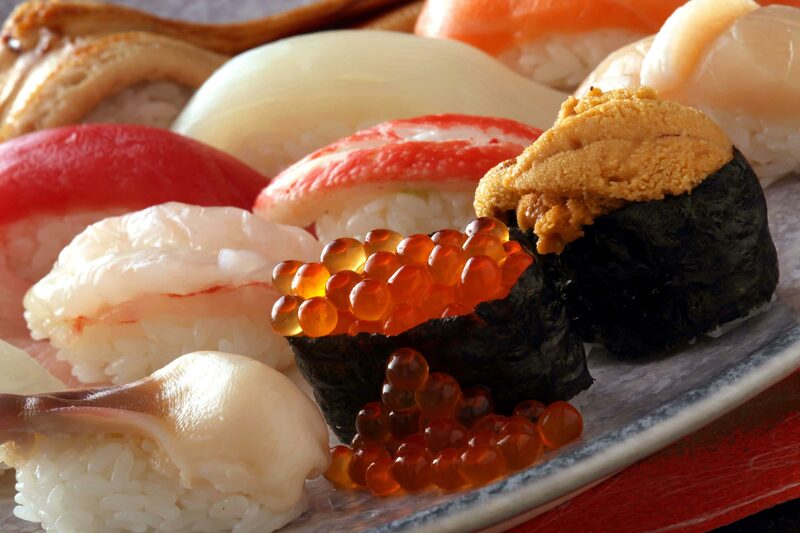 The five popular sushis around Hakodate is sea urchin, Ezo Awabi, scallops, Botan shrimp and Toi tuna. Sea urchin, Ezo Awabi, Botan shrimp and scallop sushi. 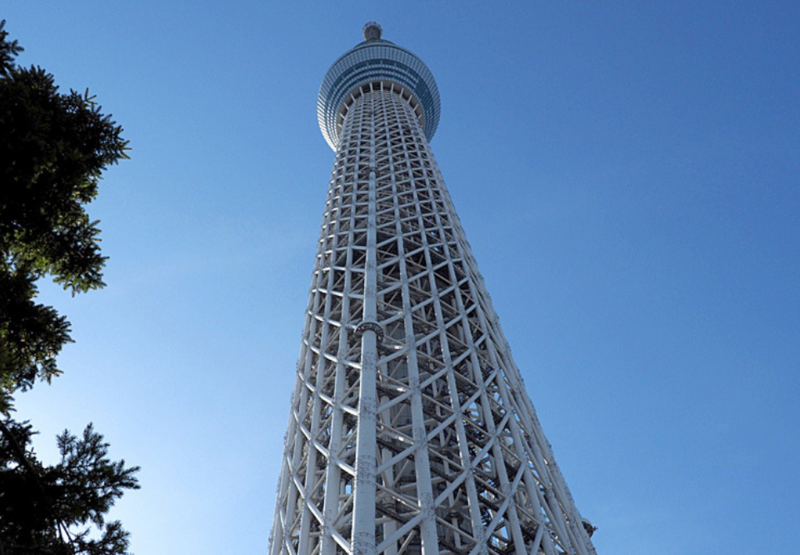 Image Source: Kantaro. Many have said that ramen actually originated from Hakodate because as you know, Hakodate was a major trading port of Hokkaido. The people of Hakodate have been eating ramen ever since the 1880s. 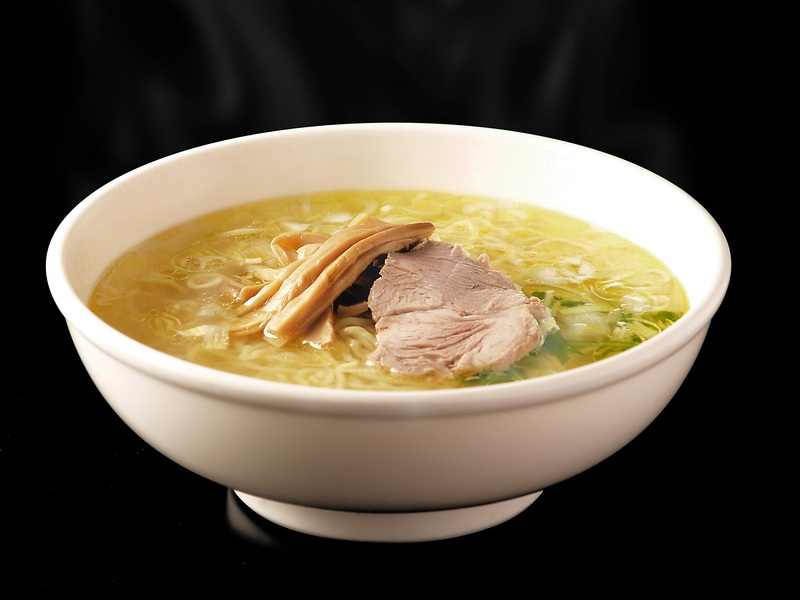 Their signature ramen is Shio ramen or also known as salt ramen. It is prepared using ingredients such as noodles, soup and toppings. The soup is usually made from pork, chicken bones and seaweed. Meanwhile, the toppings are usually meat and spring onions. It is one of the simplest ramen dishes in Japan and it tastes very good. Shio ramen. 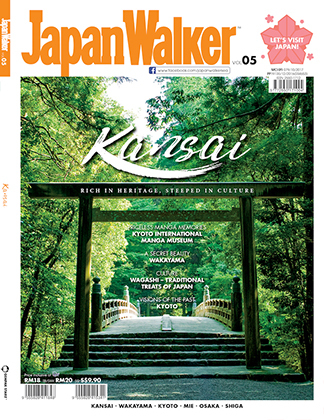 Image Source: Hakodate Travel. As we mentioned earlier, the seafood in Hakodate is very fresh and in order to savour the freshness, you should try the seafood rice bowl. 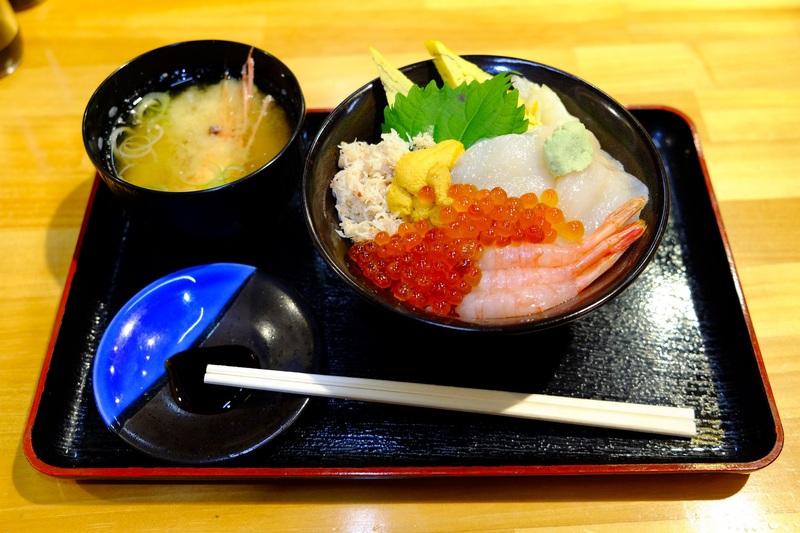 Commonly known as kaisen-don, you can eat all sorts of seafood all year long, varies each season. From June until July, there are plenty of kegani or horsehair crabs. 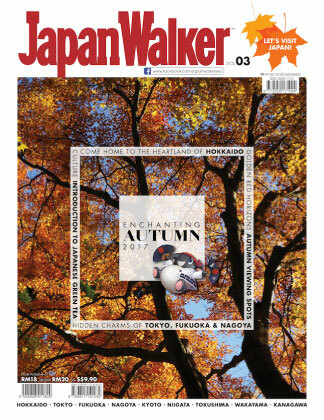 October to December, you can find shishamo, a saltwater fish. Then, there are clams and mackerel from March until June. The seafood rice bowl is usually served with rice, salmon roe, sea urchin, tuna, crab, scallop and squid. But, some restaurants have different ways of preparing the rice bowl. 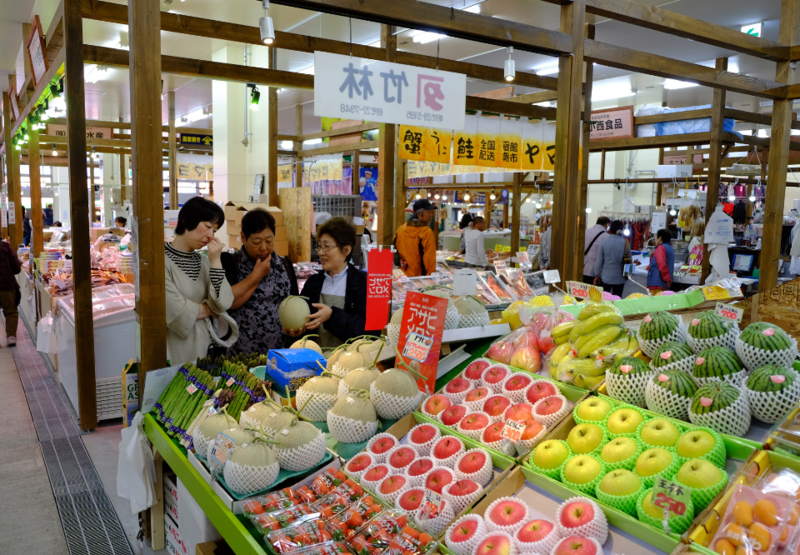 Most of Hakodate’s souvenirs consist of food and snack products, which you can only get it here. All these items can be purchased at Hakodate Station and Hakodate Airport at a very reasonable price. 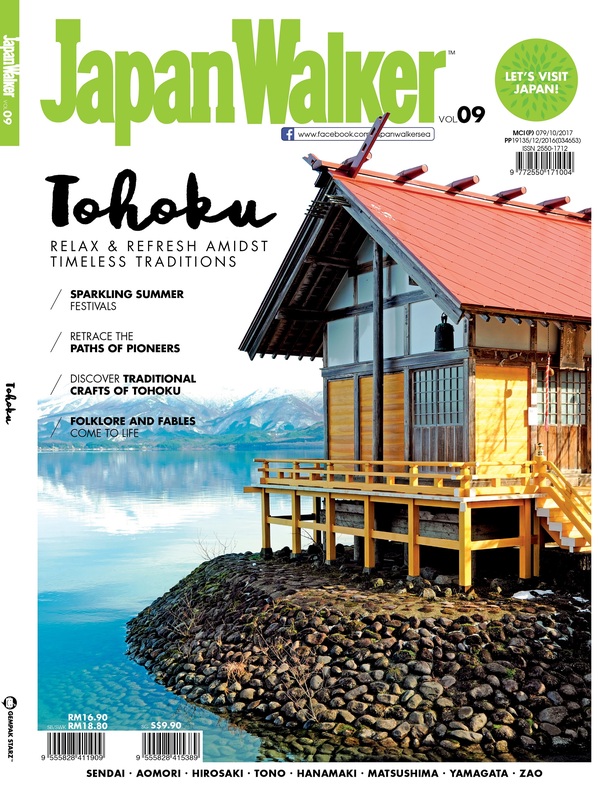 You can also get Hokkaido’s confectioneries here which are convenient as you don’t need to travel back to Hokkaido. Most of the cakes sold here are bite-sized so it’s very easy to eat while waiting for your ride. Also, cheesecakes are the most popular souvenirs here where these cakes mostly used Hokkaido’s dairy products. 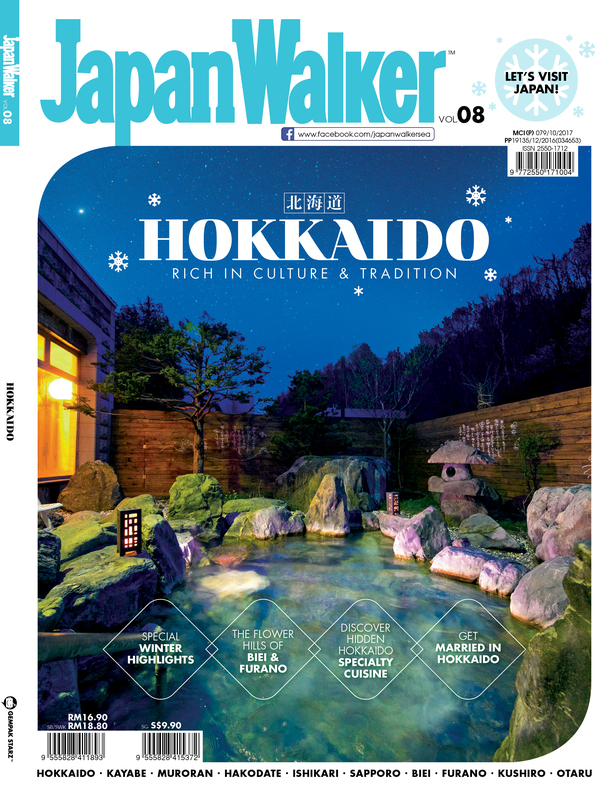 For your information, Hokkaido’s milk is generally known to be very tasty and fresh. Here are some of the cheesecakes you can find in Hakodate. First is the Cheese Omelette. The texture is very soft, fluffy and not too sweet. The cheese will melt in your mouth every time you take a bite. This Snaffle’s cheese omelette comes in eight omelettes per box and it costs ¥1,300. Next is Hakodate Melcheese. This sweet and sour mini cheesecake is made from Hakodate’s milk. It is delicate, creamy and comes in various flavours such as chocolate, caramel, strawberry and pumpkin. The price is ¥1,200 for a box of eight pieces. 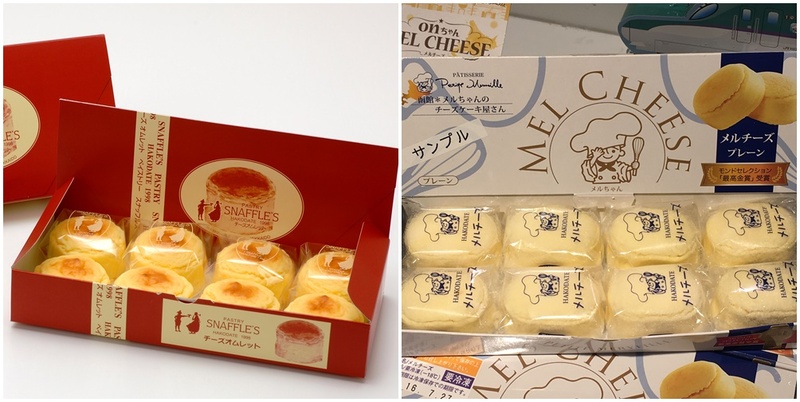 You can also purchase Hakodate Maru-cheese and Cheese soufflé at the airport. 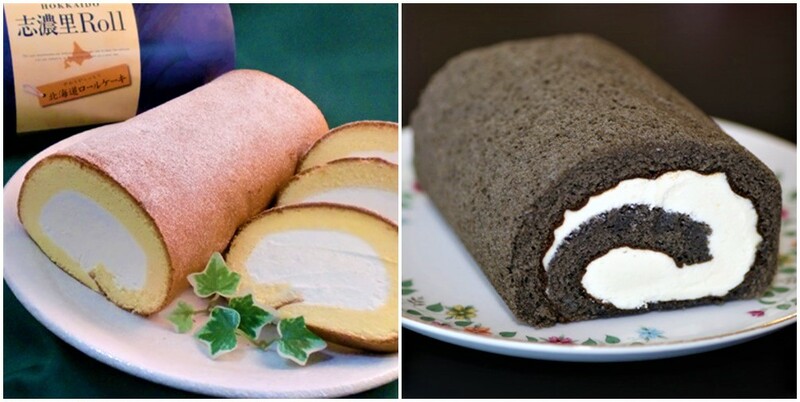 Other than cheesecakes, you should also buy Swiss rolls cake such as Shinori roll and Squid Ink roll. The Shinori roll is a sponge cake stuffed with a generous amount of cream that will melt into your mouth. The taste? Very moist! Shinori roll is sold only at Hakodate Station. As for Squid Ink roll, the dough is made from squid ink which is why it is black. Fortunately, there is no strong taste of squid ink inside the roll cake. It is very sweet and creamy. These Swiss roll cakes cost ¥702 each. Shinori roll. Squid Ink rolls. For those who love to eat sweets, you can buy Yamakawa Farm Milk Manju Cakes at Hakodate Station for ¥702 and each box contains 12 pieces. The manju cakes are filled with milk from Yamakawa Farm and also sweet bean paste. Another local favourite is Gokatteya Round Can Yokan. 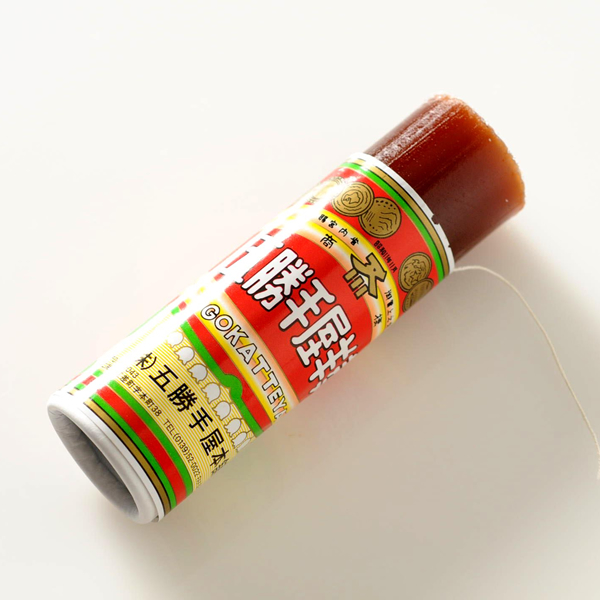 Yokan is a Japanese word for jelly and inside this mini can, there is a red bean yokan where you can eat it right away. You can get this for ¥205 at Hakodate Airport. 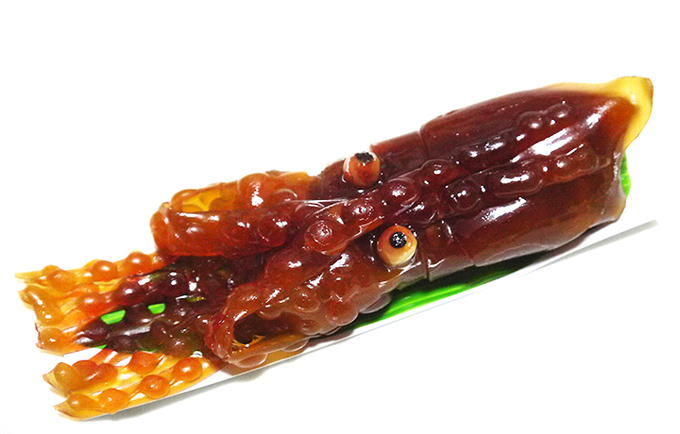 Since squid is very famous around Hakodate, why not try squid jelly? You might think that it tastes like squid, but it actually tastes like coffee and quite sweet too. This ika yokan can only be found in Yanagino shop around Hakodate for ¥1,188. 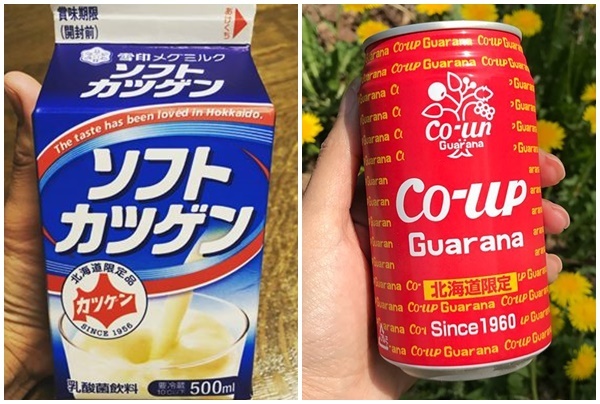 As for drinks, we recommend you to purchase Soft Katsugen, a yoghurt-flavoured drink which is very famous around Hokkaido. It costs only ¥80. Besides that, also a popular drink in Hokkaido is Co-up Guarana. This is a soft drink which people believe can relieve fatigue and it can be used as medicine too. The price is ¥160 per bottle.